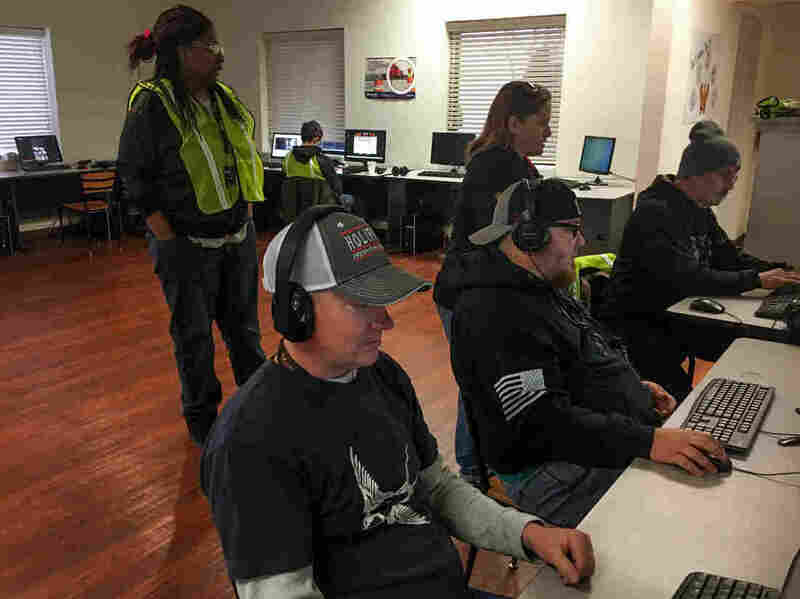 A group of truck driving trainees work in the classroom at Wilson Logistics driving school in Kansas City, Mo. 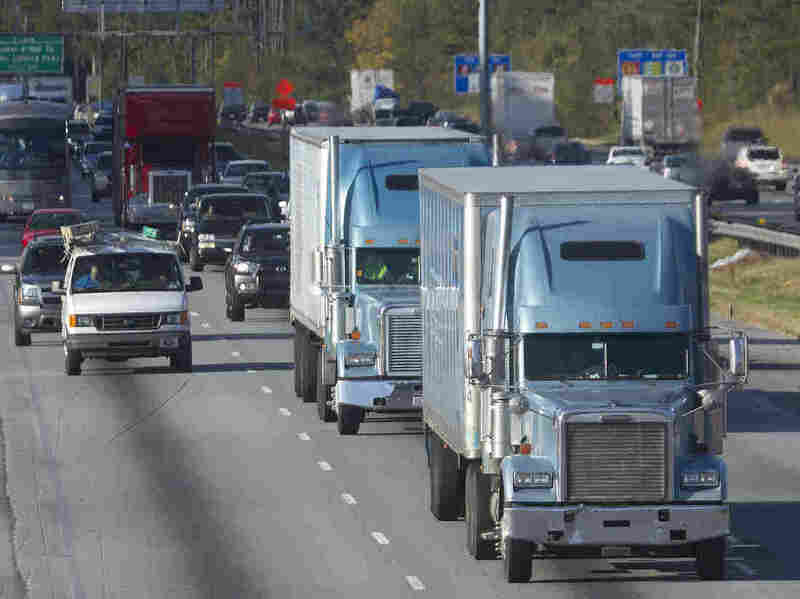 Despite pay hikes and greater inclusivity, there is still a critical shortage of long haul truck drivers. 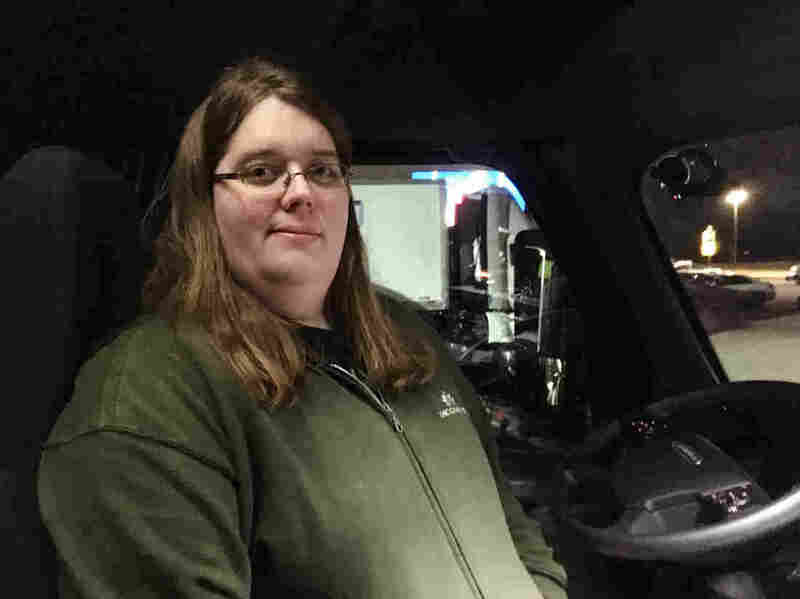 Ellie O’Daire, a transgender driver, at a Sapp Bros truck stop in Percival, Iowa. 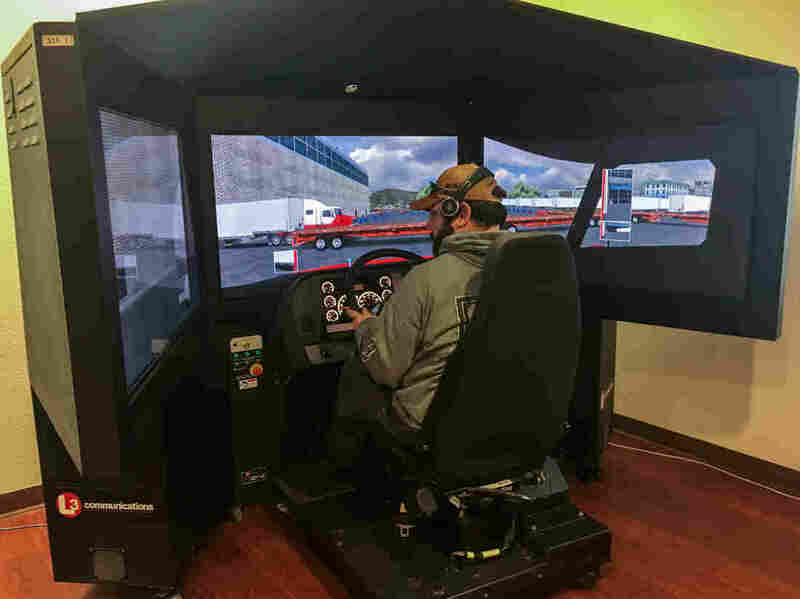 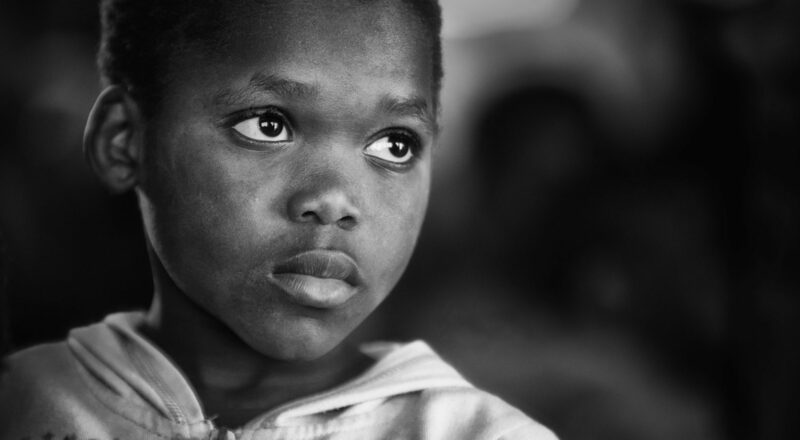 The industry has become more inclusive as it seeks to alleviate a critical shortage of drivers.